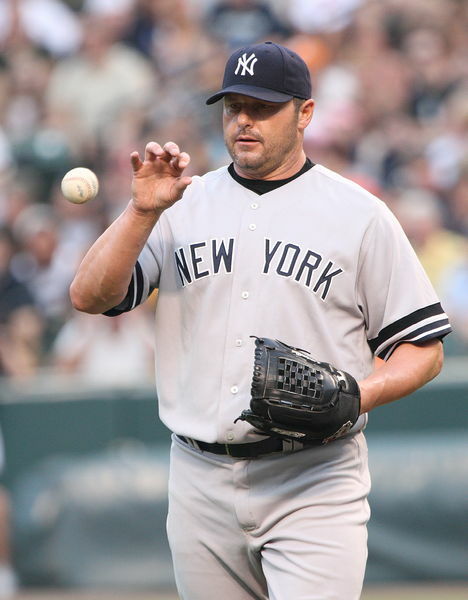 Roger Clemens juiced his fastball. And colleges juice their application numbers (photo credit: Keith Allison). Jose Canseco juiced. As did Roger Clemens and Barry Bonds. And they all got caught. But these guys and Lance Armstrong aren’t the only juicers. Highly selective colleges are juicers too. That’s right. They’re juicers. We’ve been saying it for years, but we’ll say it again right now. There’s an article up on “Bloomberg” by Janet Lorin entitled “College Admissions Racket: They’re Not Going to Let You In Anyway” that we figured we’d discuss on our college admissions blog. The article focuses on how colleges want to increase their application numbers so much that they go to rather extreme means in order to do so. We’ve been rather critical of colleges that have extended their deadlines this year being as they extended these deadlines for no plausible reason. We understand if a college extends its deadline because of a major storm or because the Common App. isn’t functioning properly (like in the Great Crash of 2013). But this year, the colleges that extended their deadlines clearly did so simply to encourage more students to submit applications. After students have finished up and submitted all of their other applications, these colleges figure they’d take a little breather and then have a burst of energy to submit one more application. It’s a good theory. There’s a reason they extend deadlines. It clearly works. Just as Barry Bonds was able to hit more home runs and Roger Clemens was able to throw more strikeouts, colleges secure more applications by extending deadlines. Juicing has its perks. We don’t know why these guidance counselors and teenagers are bewildered! We’ve been writing about it for years. Just as it shouldn’t bewilder you that a guy can win the Tour de France time after time after time by juicing, it shouldn’t bewilder you that colleges can secure more and more applications by delaying their deadlines. uchicago is at a whole different level when it comes to juicing applications numbers. the amount of constant meterials and pestering prospective applicants have to endure is ridiculous…it is frankly quite embarassing and makes the university look really desperate.